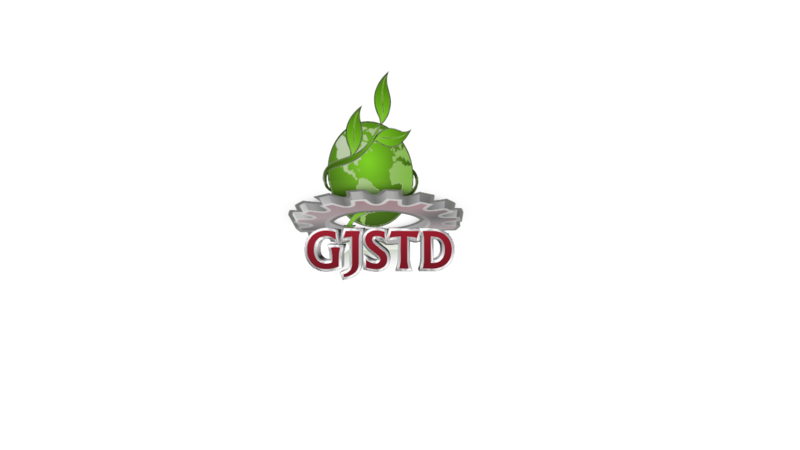 This is an invitation for you to submit research and review article for publication in the Ghana Journal of Science, Technology and Development. This is an online double blind peer review which journal publishes scholarly articles in all disciplines of science, technology and development and will normally be published three times in a year. All articles have to be original research, reviews and short communications that have not been published elsewhere or are being considered for publication in other journals.